The University of Chicago has announced a plan to open an adult trauma center on the city's South Side. 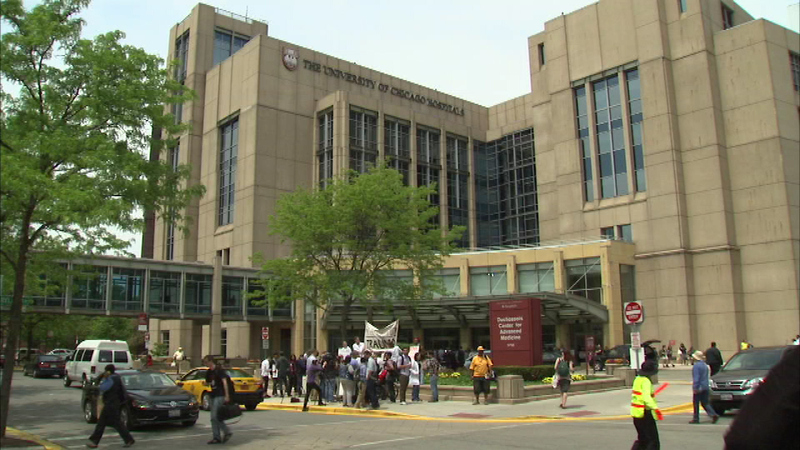 CHICAGO (WLS) -- The University of Chicago has announced a plan to open an adult trauma center on the city's South Side. The $40 million project with Sinai Health System would transform Holy Cross Hospital's emergency room into a Level 1 trauma center. Activists have been lobbying for years for high quality care in one of the city's most violent areas.